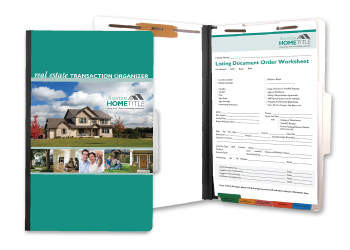 Traditional Presentation Folders have many uses, including using them as your Closing Document Folders. 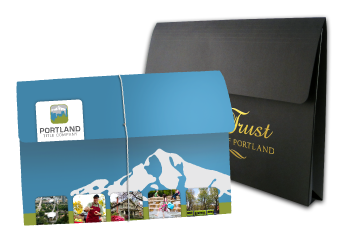 Traditional presentation folders hold paperwork, featuring two pockets and many template options. You have a wide variety of presentation folder templates to choose from. 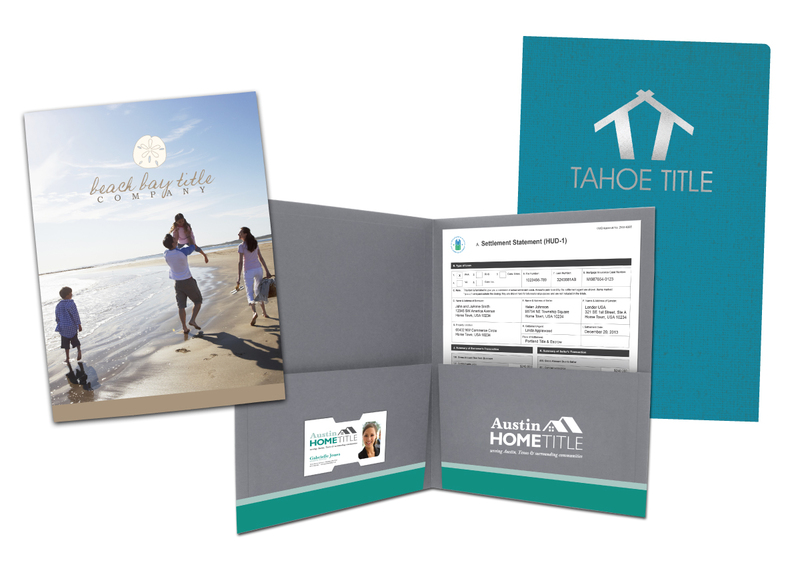 Including both legal and letter size presentation folders with features such as expansion, unique pockets and rounded or square corners. Our staff will help you choose the best one for your brand and budget. 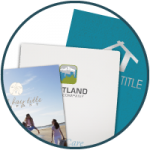 You can choose from a wide array of printing options for your Closing Document Presentation Folders. Standard options include 1-color, 2-color, full-color and foil stamp. Let us help you choose the style that will best reflect your company’s brand image. 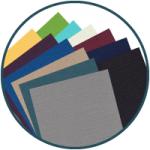 We have a wide variety of paper stocks available for you to choose from. 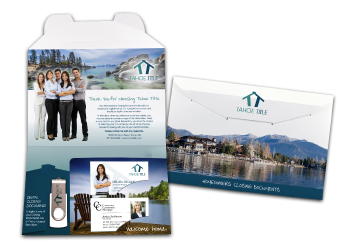 Let our in-house graphic design team help you find the paper stock that best suits your branding and budget needs. 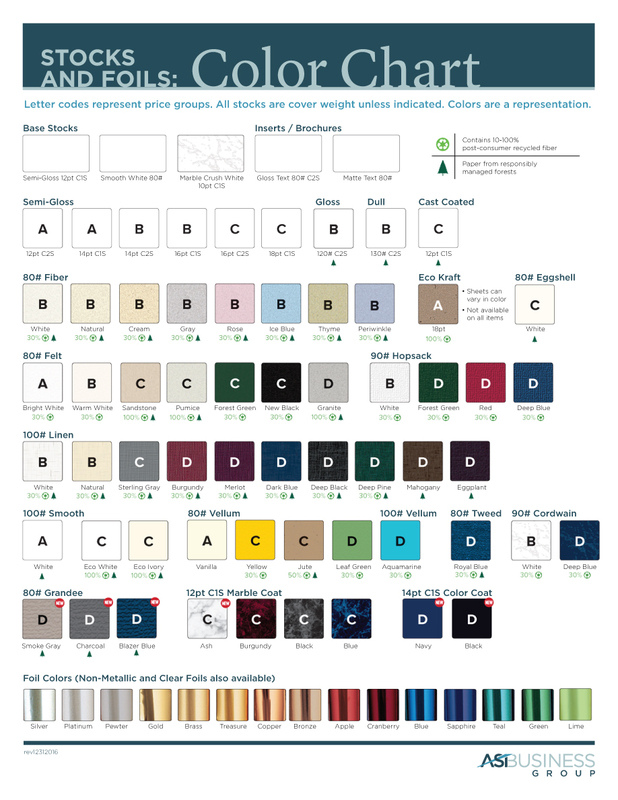 View our current Color Chart. 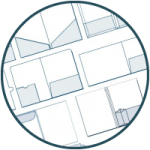 One of our dedicated account representatives would be happy to talk to you about the added benefits of our Presentation Folders. Send us a message, give us a call at 877.434.5464 or request samples to get started.